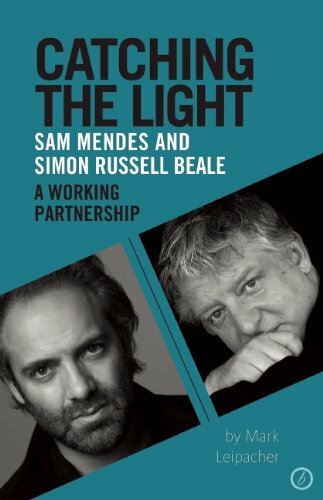 Product Description: A must-have for all theater aficionados, this new publication throws light on an intriguing and unique partnership between Simon Russell Beale and Sam Mendes. 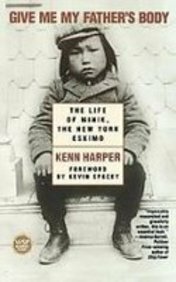 It allows the reader to get to the heart of the relationship, throwing light on the process of putting on a play. 9781840029697 | Oberon Books Ltd, December 18, 2011, cover price $30.95 | About this edition: A must-have for all theater aficionados, this new publication throws light on an intriguing and unique partnership between Simon Russell Beale and Sam Mendes.